Now, more than ever, is the era of the female gender. With women conquering almost every field they step into, here are some brilliant chefs that are changing the gourmet industry of India. She’s at our number 1 because there’s no-one quite like her who makes us see Paris in New Delhi! One of the youngest and the brightest chefs in our country who has cooked for many of the rich and the famous of our country. She is known for creating magic with locally and organically produced foods rather than using canned goods. Isn’t this the best way to go? 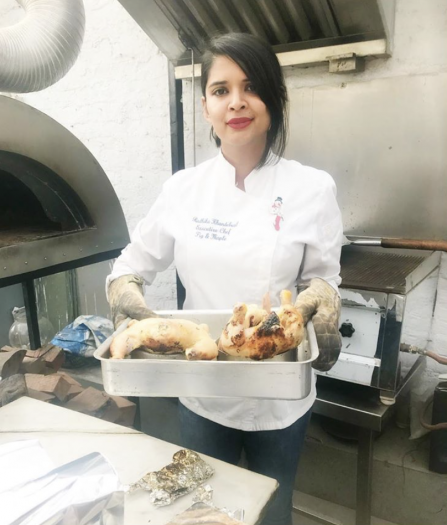 She became the Head Chef at SodaBottleOpenerWala at just 23. 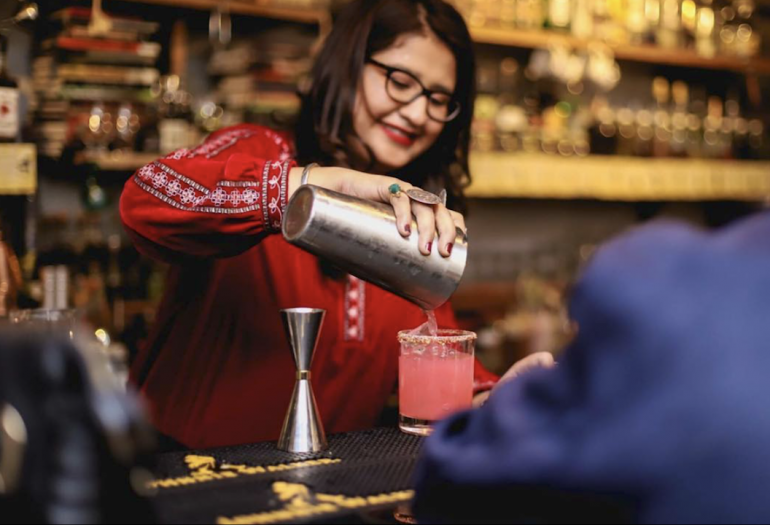 Her stint with the introduction of Parsi Cuisine, took her career to another level, creating a whole new trend around the best restaurant chains in the country. Love Macarons? Gotta love Pooja too! Popularly known as the ‘Macaron Queen Of India’, she just published an all-eggless dessert book! And if you haven’t heard her podcast yet, you are missing something great in life! She was crowned the India’s Best Vegetarian cook in the reality show, Master Chef India, season 4 in 2015. She was just 21 then and it changed her career. 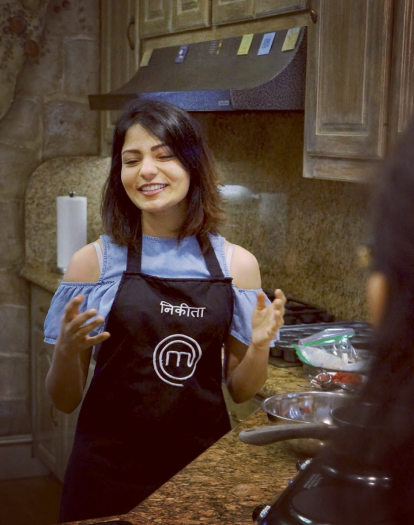 She is making India proud by cooking Indo-inspired food in Abu Dhabi. Talking about Masterchef how can we forget it’s biggest find, Shipra Khanna. 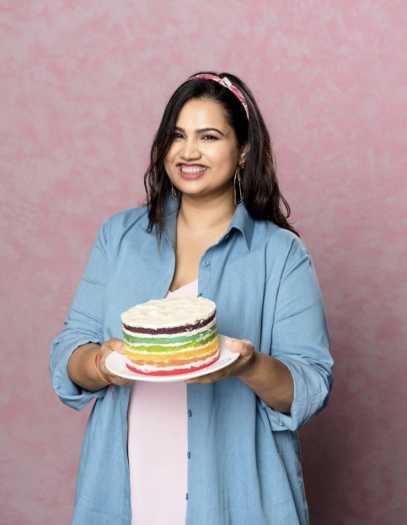 Apart from being a celebrity chef and TV Host, she also has her own youtube channel – “Shipra’s Kitchen” – if you’re looking for the right kind of inspiration and is a Culinary Ambassador to Australia. London’s Institute of Masters of Wine announced Sonal Holland as the world’s first Master of Wine from India. While most Indians might not have heard of this world-renowned institution, Sonal had to go through a gruelling process of selection. 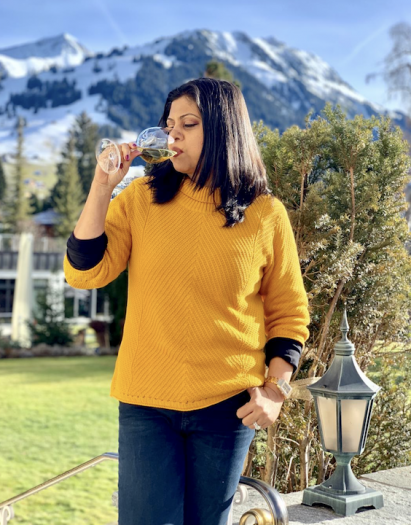 The Mumbai-based wine professional, well known for her digital channel–Sonal Holland Wine TV–and her SoHo Wine Club is now a member of the elite Masters of Wine. She is, without a doubt, India’s best wine connoisseur. 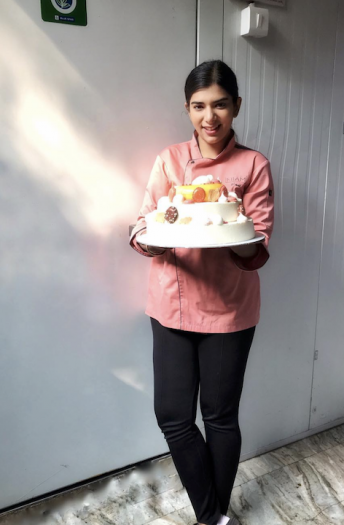 Aarti Sequeira caught everybody’s attention with her first cookery show on CNN – “Aarti Paarti”. 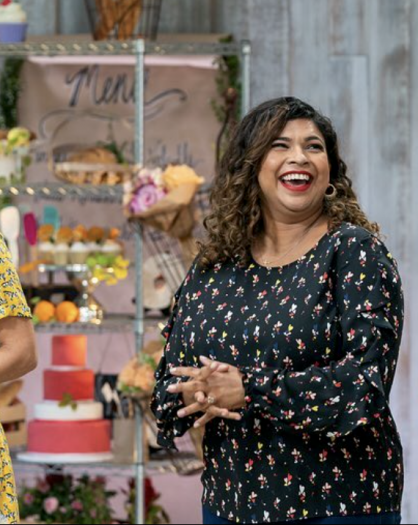 Her show focused on cooking her favorite American dishes fusing some Indian flavor in the same. 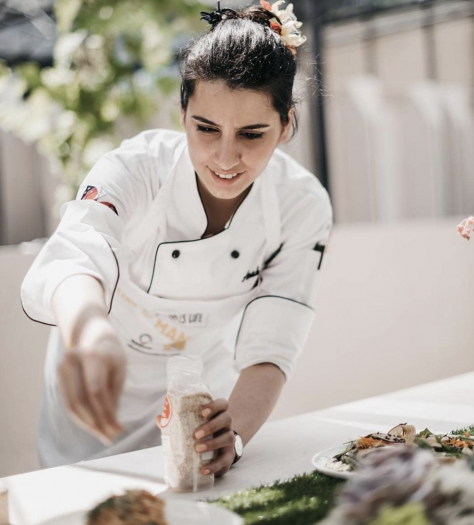 The journey to becoming one of the top Indian chefs was fruitful too for Aarti as she was selected as a winner for The Next Food Network Star. Anjum Anand is known for her preparations that are typically Indian, yet cater to the diet conscious people, as well. 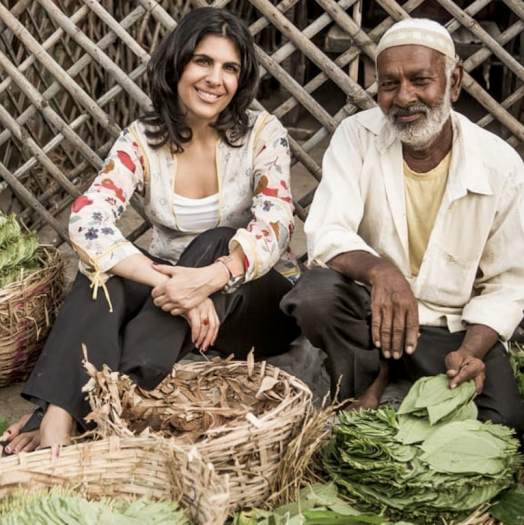 In July 2011, Anjum’s longstanding business dream came true and The Spice Tailor launched. The range of authentic, quality, at-home Indian cooking products which have been hailed as one of the most significant product innovations in the World Foods category in the last decade, was made.